[出租]浔中小学旁 单身公寓出租 35平方 500元一个月 楼市 - 憨鼠社区 - Powered by Discuz!  ¥ 500 元/月 18060013085 联系我时, 请说是在憨鼠社区的楼市看到的,谢谢! GMT+8, 2019-4-21 04:13 , Processed in 0.366604 second(s), Total 31, Slave 28 queries , XCache On.